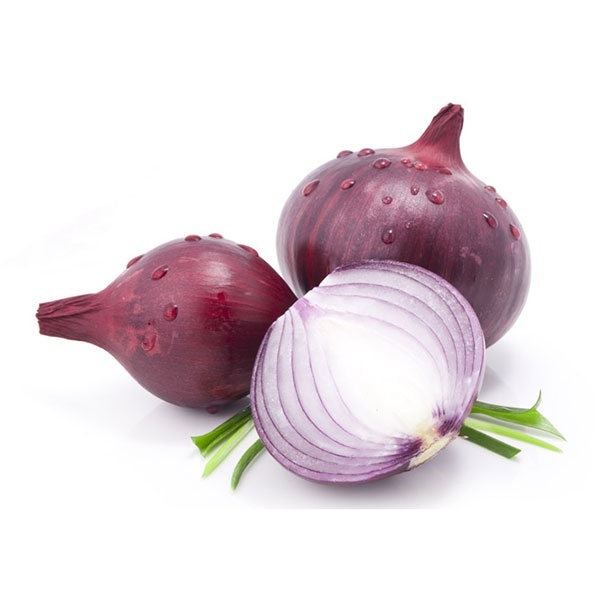 We hold deep knowledge in supplying Red Onion - procured from the authentic cultivators. Onion has wide usage in garnishing as well as cooking mostly all kind of foods. 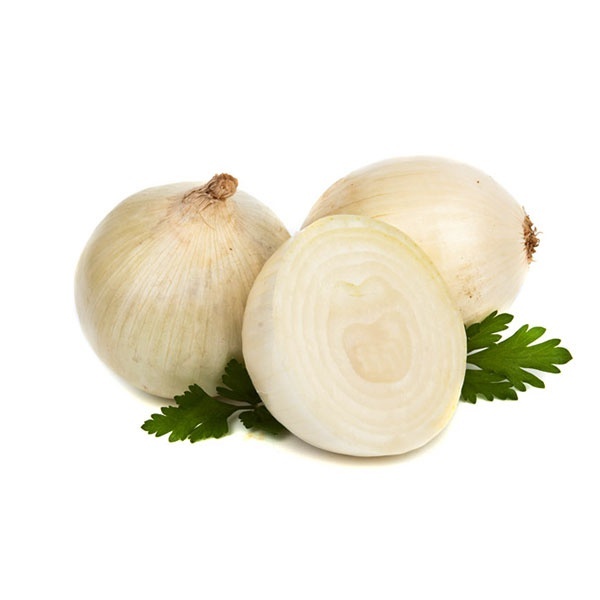 We also provide onion in customized packing and quantities as per the detailed specifications given by clients. White Onion offered by us complements the flavor of other ingredients and makes the dish delicious. We also provide onion in customized packing and quantities as per the detailed specifications given by clients.